Black Bottom Cupcakes. 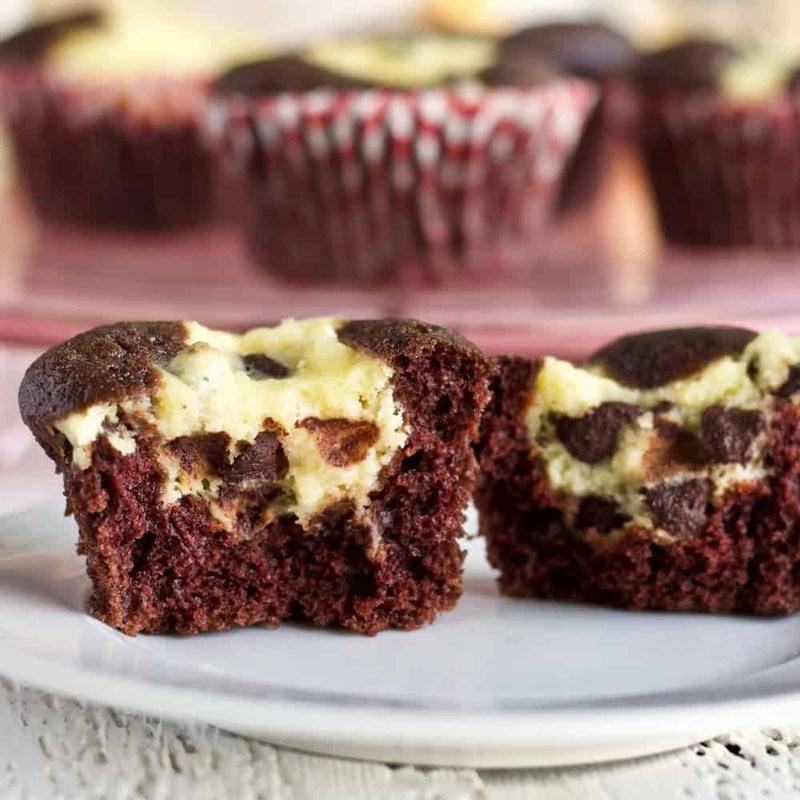 A Luscious, rich, moist chocolate cupcake with a dollop of chocolate chip studded cheesecake on top. A beautifully dramatic, eye catching treat. These little darlings came into our family from a friend long ago. It’s my pleasure to share Betty’s delightful dessert recipe with all of you. This time of year parties are everywhere. Game Day, tailgates, family and friend get-togethers, holidays and office parties. Here’s something a little special to add to the treat table. These are easy to make and REALLY rich and yummy. Notice the beautiful texture of the dense chocolate cake. This recipe turns out every time. Wait till you see the inside! I’ve been Spending a lot of time, lately, digging through my old recipes. I’ve found some excellent ones like my grandma’s Shoo Fly Pie and Pressed Spritz Shortbread cookies, long forgotten in the pile of handwritten papers, inside my large, disorganized recipe notebook. It’s fun to reach back in time with each one and revive the memories of dear friends and family members. 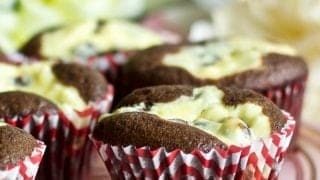 Black Bottom Cupcake are easy to make. Don’t they look scrumptious? 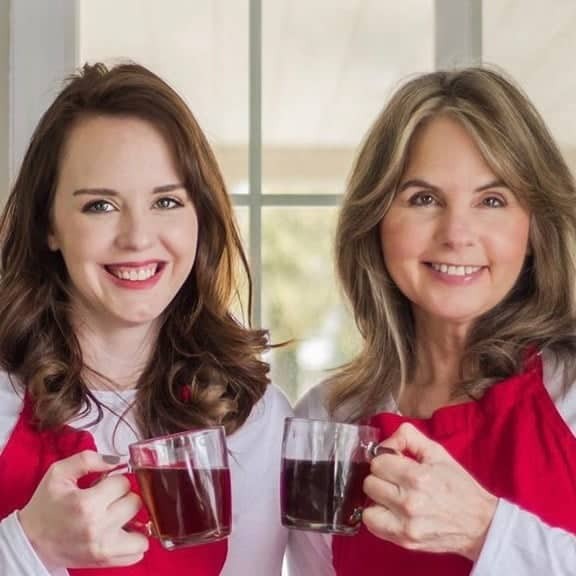 Many of my friends and family members have shared recipes with me over the years. I’ve been fortunate to know a lot of excellent cooks in my life. I’m putting these family treasures on the blog to share with you so they won’t be forgotten! This decadent treat is simple to make and tastes like you spent hours in the kitchen. This recipe makes 18 cupcakes exactly if you follow the directions. Do not overfill the muffin tins and they will turn out just right. I use coconut oil in my baking, (I usually melt it and add it as a liquid). It’s pretty easy to work with and I love the taste and texture coconut oil adds to my baked goods. You CAN buy coconut oil that is refined so all the flavor of the coconuts is gone if you prefer. 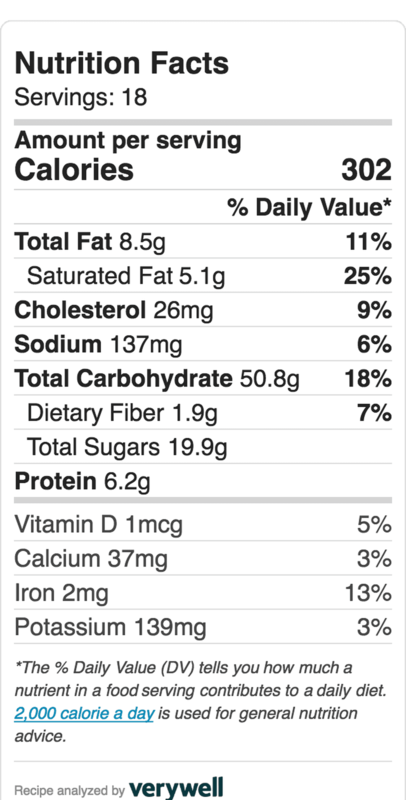 Also, Go ahead and substitute heart healthy avocado oil for the coconut oil if you like. I have used avocado oil in this recipe and it works great. One to one works fine. Please stay far far away from shortening and nasty processed vegetable oils. They are unhealthy and the flavor is Ucky (yes that is a word in my vocabulary), in my opinion. 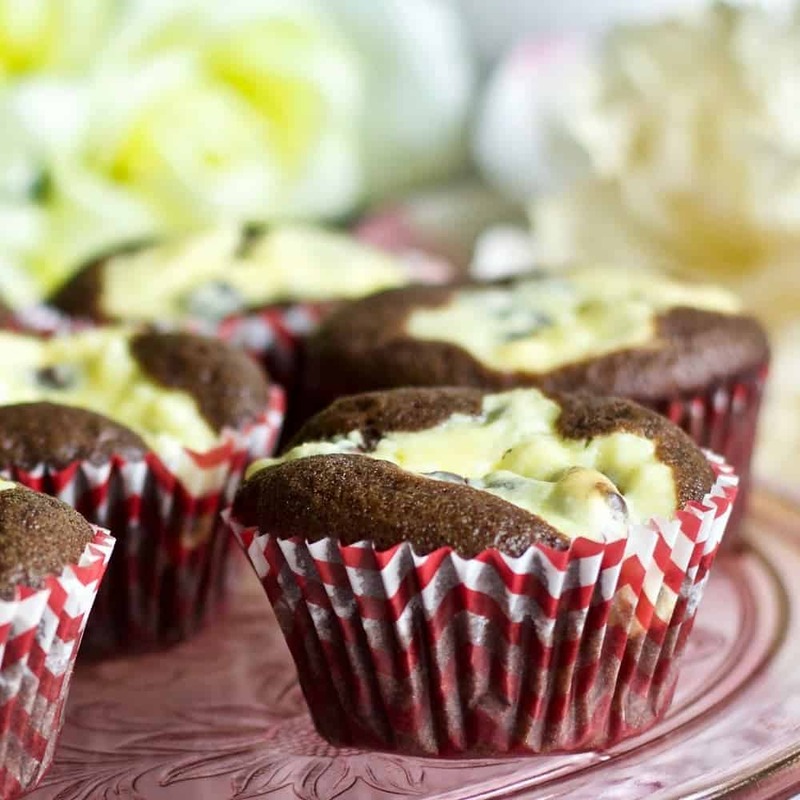 These cupcakes STICK to the muffin tins if you don’t take precautions. Use cupcake liners for a good outcome. Also, Let these cupcakes completely cool before removing them from the muffin tins. The cream cheese topping needs to firm up before they are handled. The liners come right off once the cupcakes are cooled and set up. Black Bottom Cupcakes. 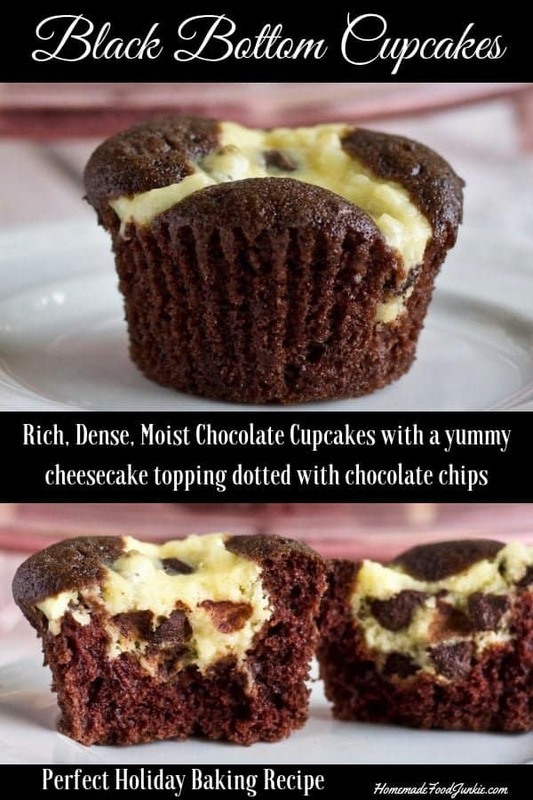 Luscious, moist chocolate cake in a cup with a dollop of chocolate chip studded cheesecake on top. A beautifully dramatic, eye catching treat. This is a well tested recipe. Fill an 18 hole muffin tin with paper cups. Set aside. 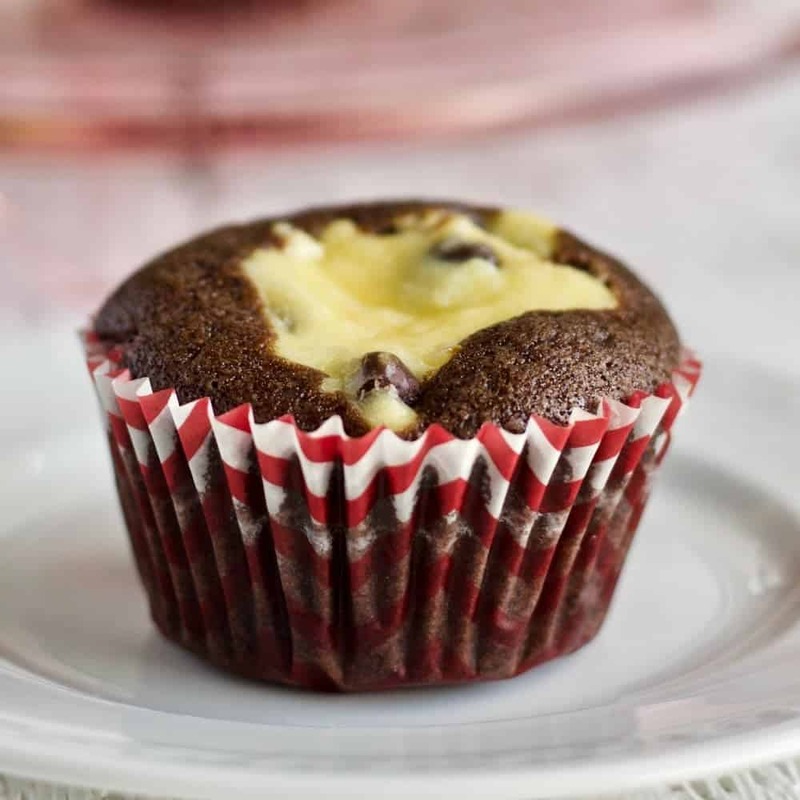 In a medium bowl:Combine the cream cheese filling ingredients except the chocolate chips. Once combined add the chocolate chips and set aside. 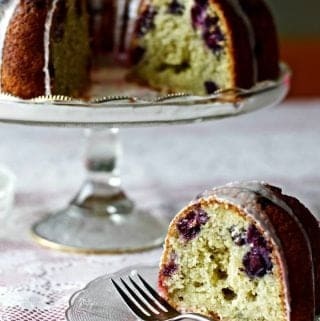 In a separate large bowl: Whisk together the dry ingredients for the cake filling. Now make a well in the center of the mixed dry ingredients and add cake filling wet ingredients. Stir together until thoroughly mixed. Fill the cupcake paper liners 1/2 full with the cake mixture. 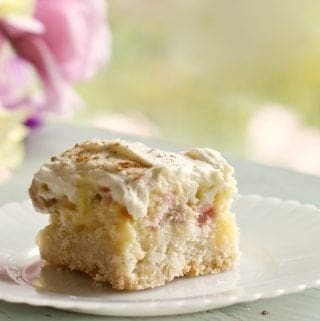 Drop 1 Tablespoon of the cream cheese topping on top of the cake mixer in each cupcake liner. Bake in preheated oven for 15-20 minutes. Cool completely before removing from the cupcake pan. These cupcakes require paper liners or a VERY well oiled slippery pan. They tend to stick. Cooling them completely ensure the cream cheese topping will be completely set. 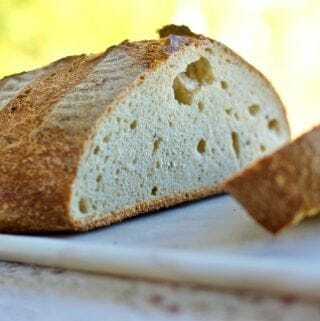 This recipe was originally published October 14, 2014. Looking for more cupcakes? We have an entire Cupcake Corner full of yummy, from scratch, choices. Enjoy! I have been making these little jewels for many, many years. In the 1980’s, I won lots of blue ribbons at the local County Fairs I entered. One of my favorite touches was to add a few chopped nuts on top with a sprinkling of sugar to dazzle! So simple, but worth the effort! One of my most requested recipes. Hi Joy, I love your history with these cupcakes. We have loved them for decades. Your extra touches sound delicious. 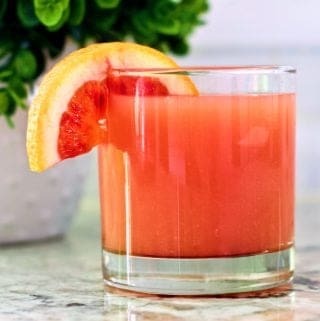 Thanks so much for stopping by and letting others know this is a winner recipe! I have made this before and now you have reminded me how delicious this is! Your cupcakes look so inviting Diane and I wish I am having at least 2 right now for dessert – yummmmm!!! Thank you Abigail. As you know, these are a decadent treat! Giovanna Thanks for stopping by! 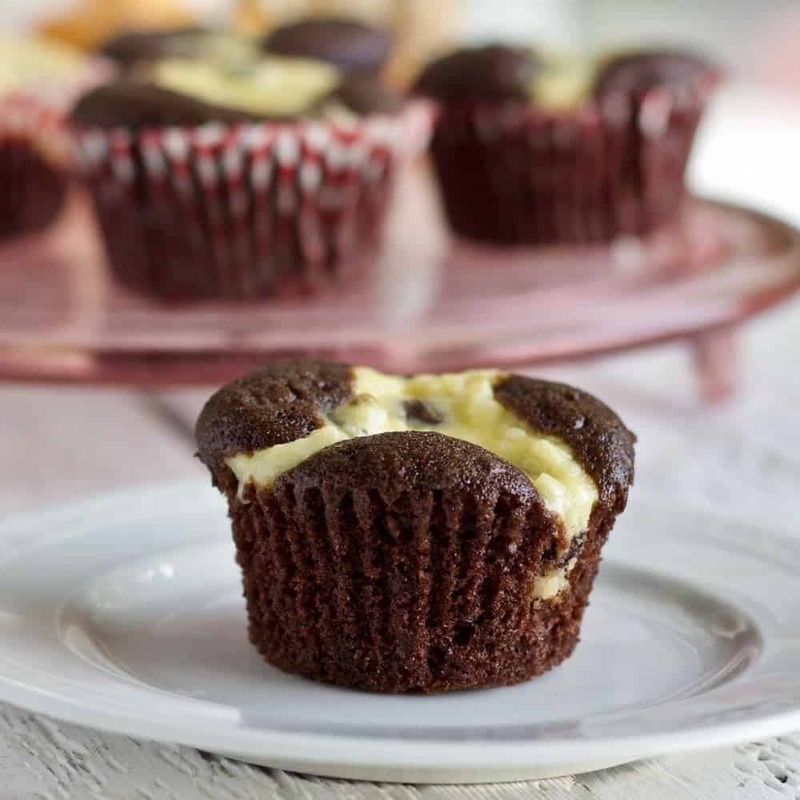 These black bottom cupcakes are really good to eat and fun party food. Thank you for your nice comment! These blackbottom cupcakes are really eye- catching Diane, great for parties and they look super delicious! Thank you Hadia! These are a good choice for a party tray. Yummy and cute. Thank you for stopping over dear. I appreciate your visit!